Build epic Pokémon battles with all-new Mega Construx™ building sets! Every Pokémon Trainer must battle to become the best Trainer they can be. 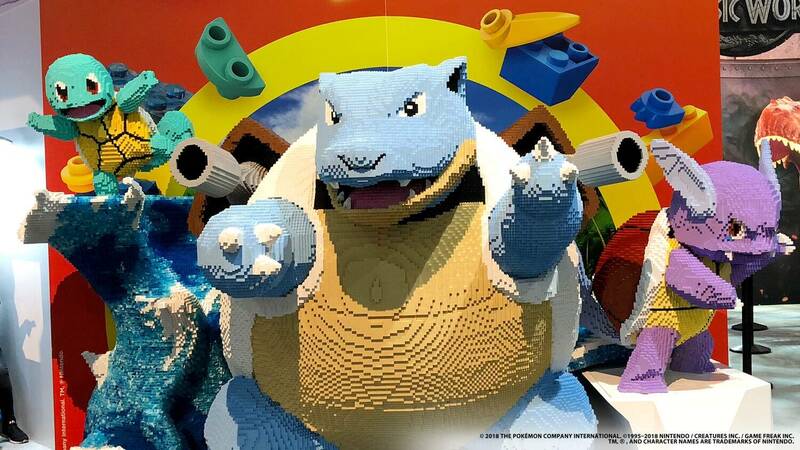 Go on the attack with your favorite Pokémon in exciting new building sets from Mega Construx™. Another San Diego Comic Con has come and gone. Sigh. But with it, we got to experience so much construction toy magic that we just have to take a minute to review (and catch our breath). 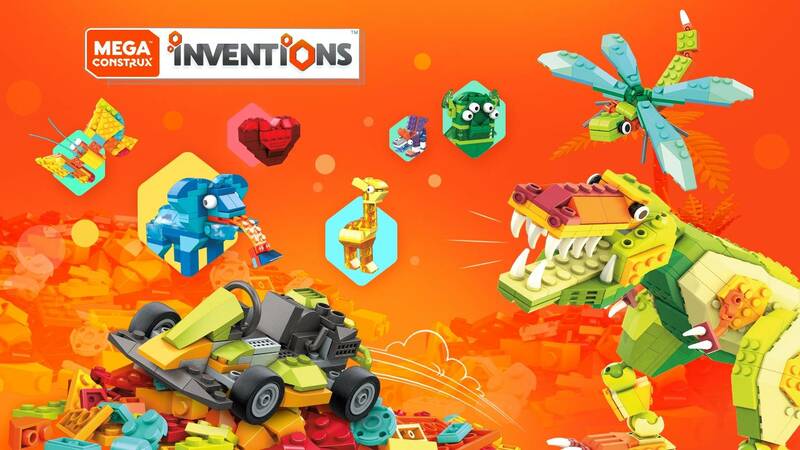 Mega Construx Inventions™: An all-new way to build! Mega Construx™ has always helped brick fans bring their favorite worlds to life. But what if you want to create your own universe from scratch? That’s the idea behind Mega Construx Inventions™, a new line of open-ended kids’ building sets we’re launching this month. Pokemon fans, catch your Gengar exclusive at SDCC 2018! 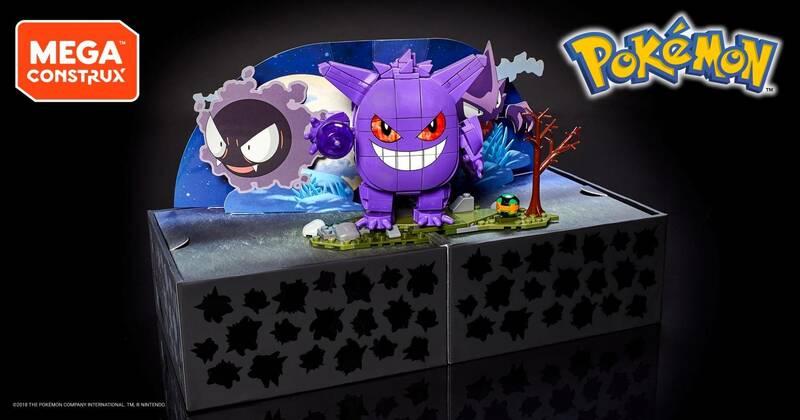 If you’re a Pokémon fan headed to San Diego Comic Con this year, there’s at least one item you won’t want to miss an ultra-rare Gengar building set from Mega Construx™ Pokémon! Here’s everything you need to know to catch your own. 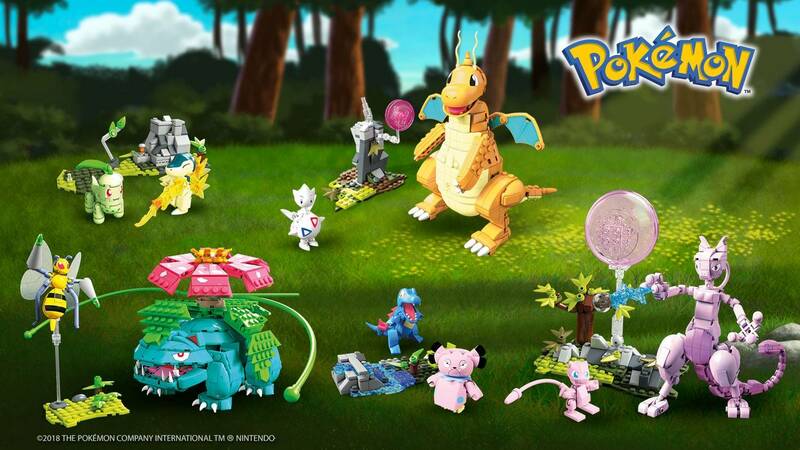 First looks at Fall 2018’s new Pokémon sets! Fall 2018 is gonna be a good time to be a Pokémon fan! 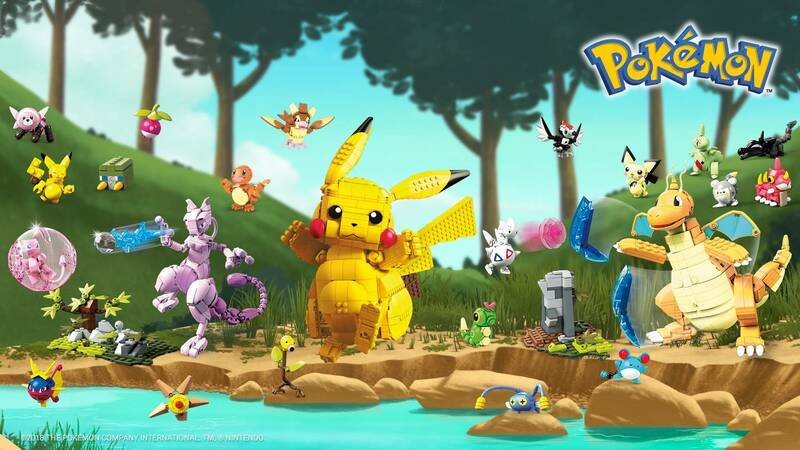 With new characters and scenes coming to our Mega Construx™ Pokémon line next season, there’ll be tons of new adventures to build soon. Can’t wait to find out what’s in store? Here’s a sneak peek at what’s new for Pokémon later this year. Your favorite licences are back and they brought their friends. 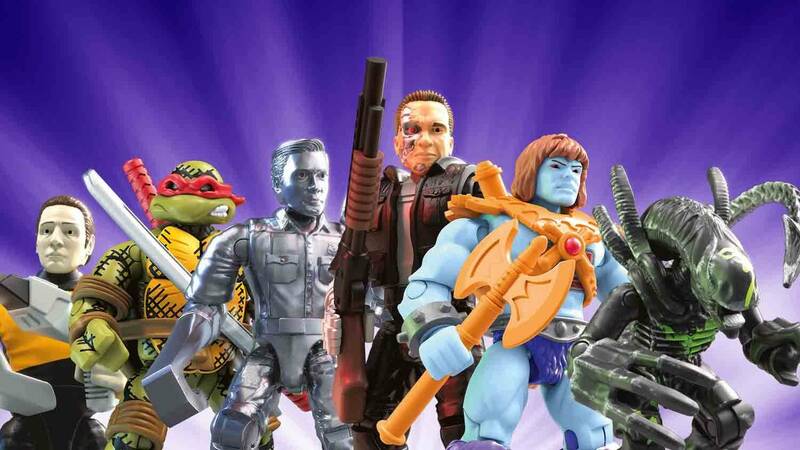 This fall, discover highly collectible characters from Teenage Mutant Ninja Turtles™, Star Trek: The Next Generation™, Aliens™, Masters of the Universe™, and Terminator Genisys™. Probuilder sneak-peek: New sets coming this fall! Probuilder fans rejoice! 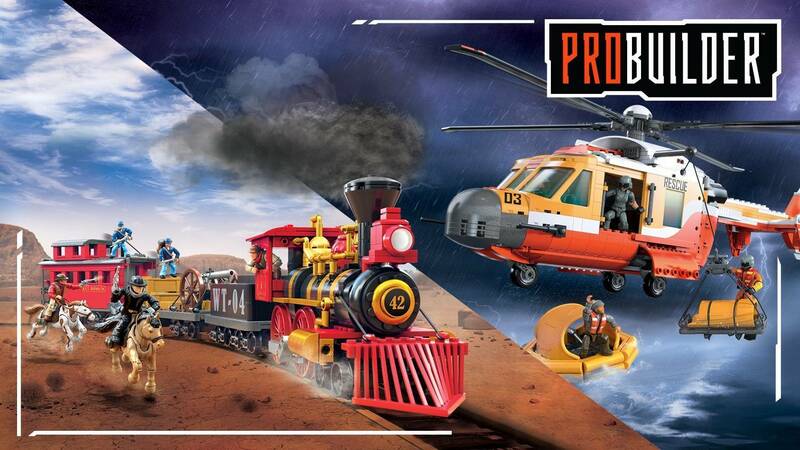 After a super-successful launch, we’re keeping the excitement going with even more Probuilder sets to challenge you. This means you’ll soon be getting even more authenticity, even more detail, and even more features. That’s a lot of “more”, but more of what, exactly? Read on to learn about the new sets hitting shelves this fall! Build Festive Fun With DIY Ornaments! It’s that time of the year again! Everyone’s decking the halls and trimming the tree. But Beyonders do things a little differently, holiday decoration is no exception. So whether you’re big or small or somewhere in between, why not build some holiday cheer this year with your own fun and festive DIY construction brick ornaments! 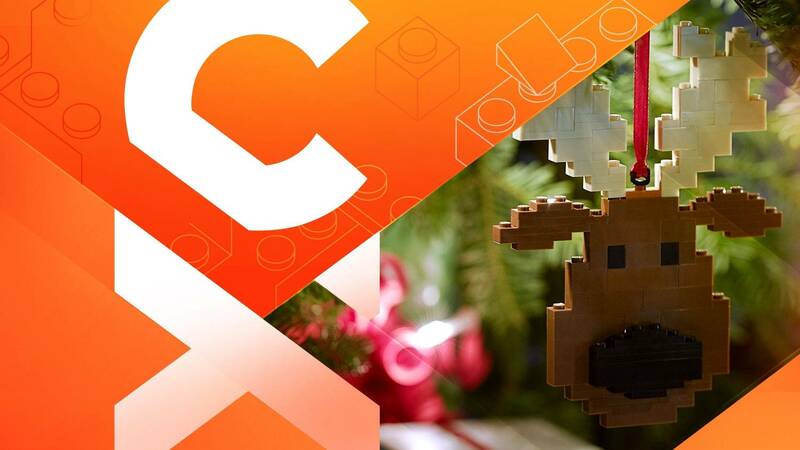 From snowflakes and reindeer to traditional globes, building your own decorations out of Mega Construx™ is easy. It’s also a fun activity to do with friends and family, or a great way to make homemade gifts for everyone on your list. Beyonders are people who push boundaries. They break new ground, go beyond expectations, beyond the story, and beyond the norm. They bring a new perspective and inspire others with their vision for the future to build the world they love. Mega Construx™ celebrates what makes Beyonders special, and brings these passionate fans together in a community that drives them further, fuels their inspiration to do more, and encourages them to reach higher ground.” Sixteen-year-old Natalie Hampton is a Los Angeles high school junior, anti-bullying activist, app developer and the CEO of a non-profit called Sit With Us, Inc. Severely bullied in middle school, Natalie was forced to eat lunch alone nearly every day. After she switched schools, and quickly fell in with a great friend group, she saw that one simple act of kindness made a big difference in their lives. 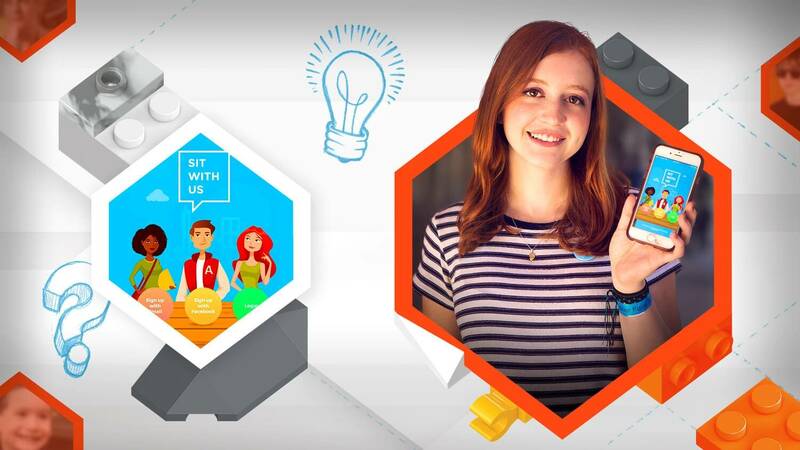 This inspired her to create the Sit With Us mobile app, which serves as a free lunch planning tool for middle and high school kids so that no one has to eat lunch alone. 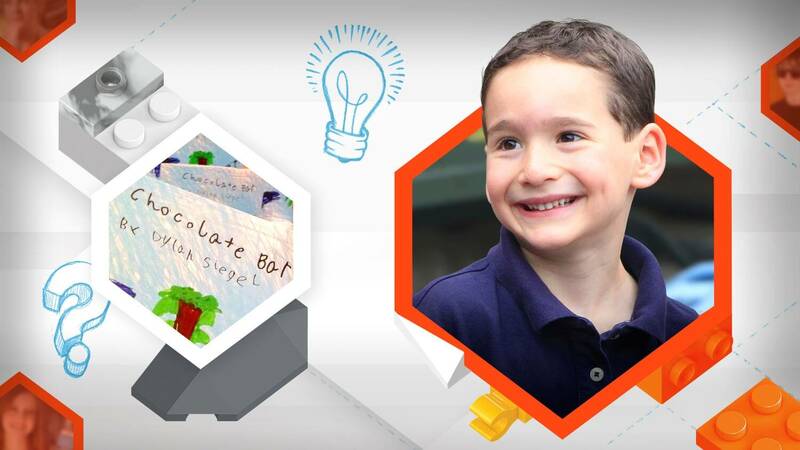 Below is more about her journey to create the app and how she helps others Build Beyond™.